WRAP UP and Final thoughts – As I write this, Leah Petersen’s plane has just taken off, and she should be back in the arms of her loving family in a few hours (Leah, BTW: If you do NOT text me when you get home tonight, consider this a reminder that you’re supposed to let Tina and I know you got home safe). After the “Sonic Screw Driver” Panel, Leah and I said a few more quite goodbyes to remaining friends and I dropped her off at the airport for her flight. 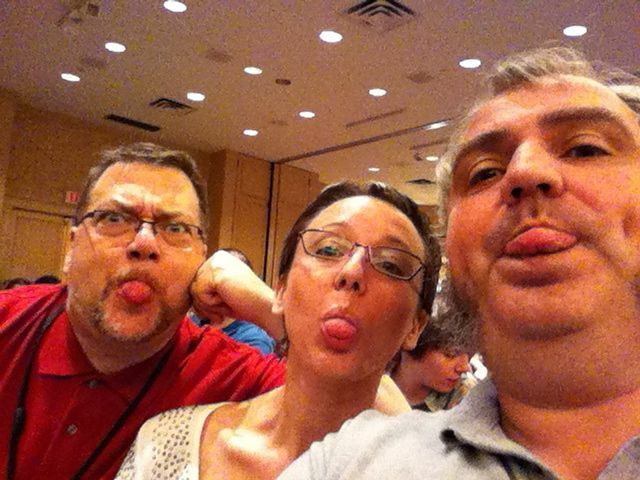 ReaderCON 23 was done. 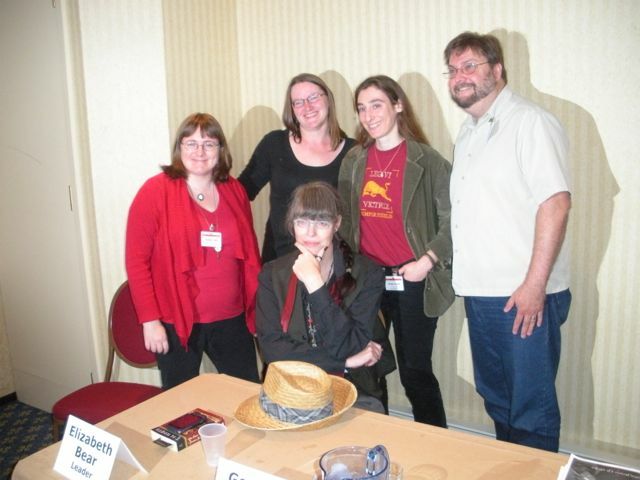 I’m deep in the throws of the “Post ReaderCON blues,” of course, but this year was a particularly good one. Potentially inking a deal that I’ll let you-all in on at a later date, made new friends, got a few more listeners for The Word Count podcast, sold nearly a score of my book The Prodigal’s Foole and above all, have acquired a new set of lifetime memories and friends. Although “the day job” comes back full-force tomorrow, I can’t help, but to smile. My Blog hop continues (SEE The schedule off to the LEFT) this week and only one more year until ReaderCON 24. When All You Have Is a Hammer, Get a Sonic Screwdriver. Debra Doyle, Lila Garrott, Glenn Grant, Graham Sleight (leader), Jo Walton. 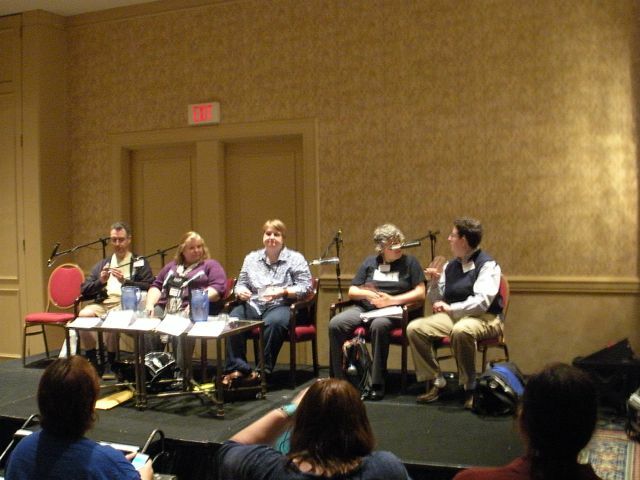 In an SF Signal podcast episode discussing Readercon 22, Jeff Patterson suggested that our traditional critical vocabulary may be ill-suited or inadequate for discussing space opera or hard SF. Is this true of hard SF in specific, or is there a broader problem of adapting mainstream critical vocabulary, largely evolved to discuss realistic fiction, to the particular problems of SF or fantasy? What are the specific aspects of the fantastic that seem to require special critical tools? 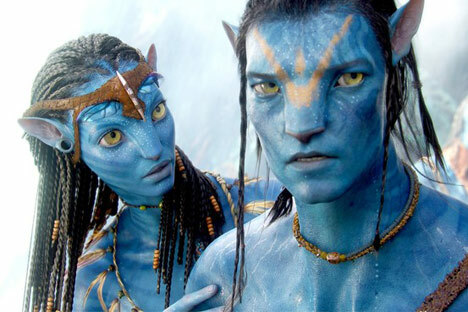 Are certain critical terms borrowed from the fan or writer’s workshop communities, like “worldbuilding,” useful ways of extending our critical vocabularies? A very interesting discussion of vocabulary and word, or new word, utilization in the Science Fiction and Fantasy genres. Reading. Allen Steele. 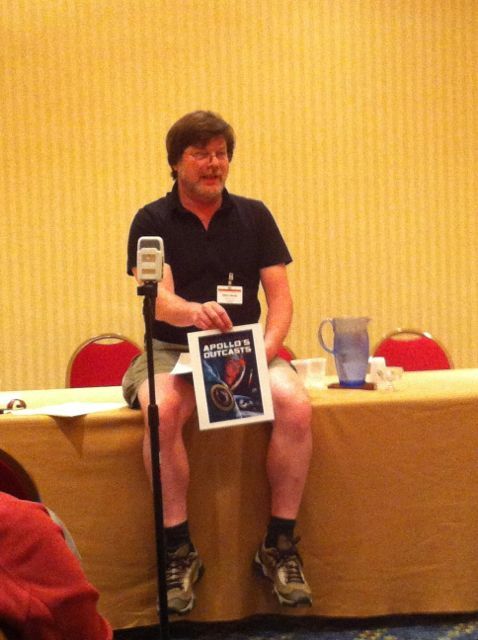 Allen Steele reads from Apollo’s Outcasts, an upcoming YA novel. This was a last minute decision, as I ran into Allen in the bookshop. 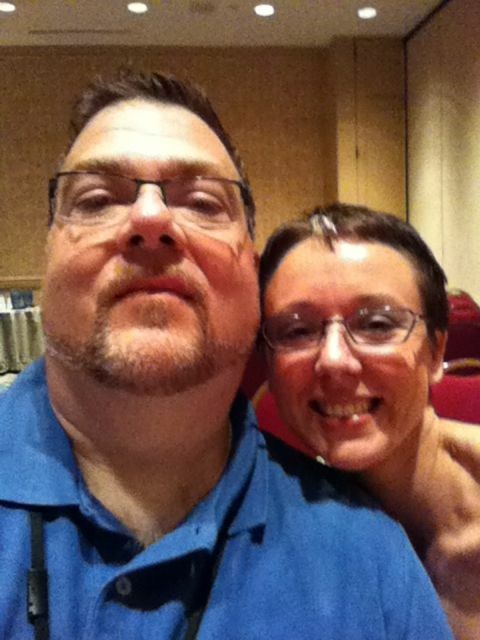 I met him at my first ReaderCON and we spent a few minutes catching up. He invited me to his reading for his ne YA novel. Intrigued, I went. Allen had a photo of the cover for the upcoming Apollo’s Outcast and read the first chapter. I enjoyed the bit he read immensely (or as I said to him later “Hooked, damnit. Hooked!”). He had a bit of a surprise for the listeners. On the cover, there is a patch on the uniform of the young astronaut. 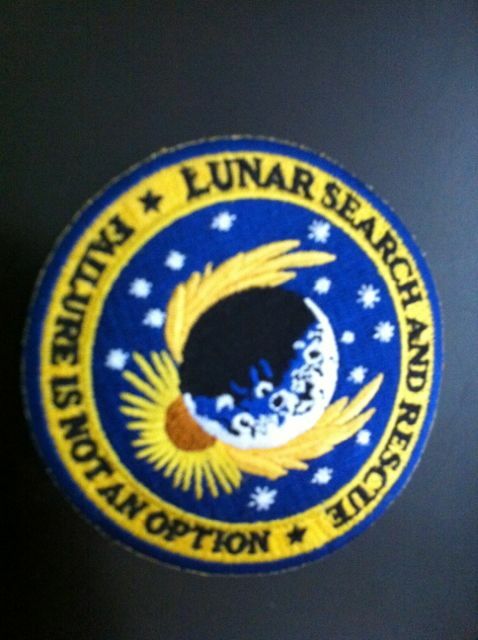 He had a few dozen of the patches made up and handed them out to the appreciative crowd. This is a piece Jim has been working on for years…and I’ve heard a few scenes at this point. Really marvelous stuff, and as always his writing is sharp, his wit spot-on and the story is engaging. If there was only someway I could get him to finish this one! Marvelous brunch, said our goodbyes to Marty (travel well friend! 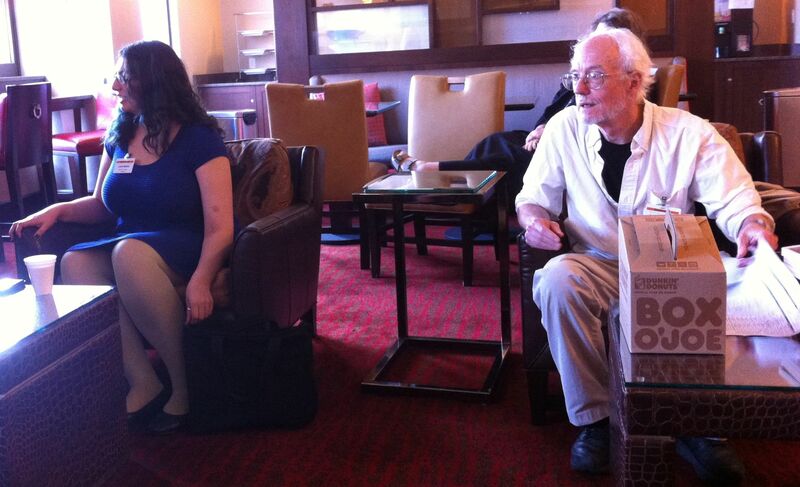 ), Peter Dubé, Yves Meynard, Gregory Wilson, Glenn Skinner and many others. 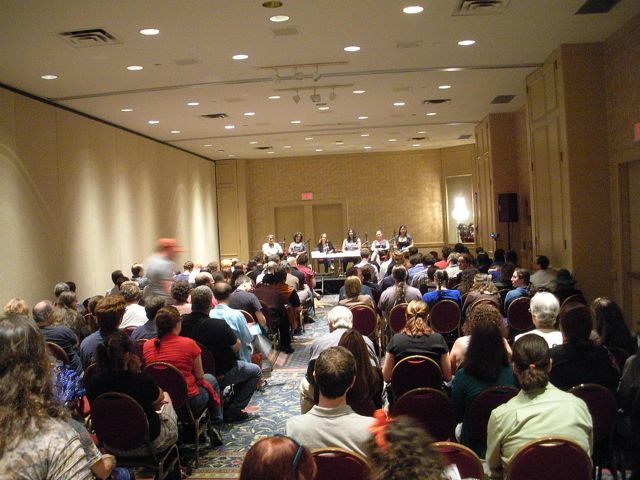 Trying to ignore “The PostReaderCON blues” that threatens to spoil the last few hours, we pop off to a few more panels and readings. 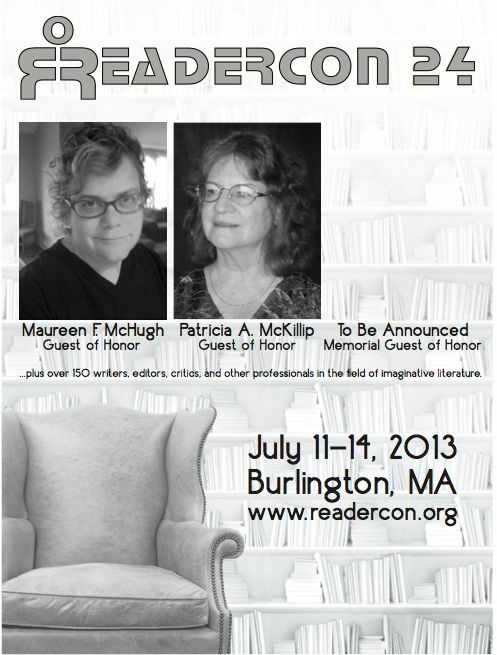 And a “must attend,” the Shirley Jackson awards. 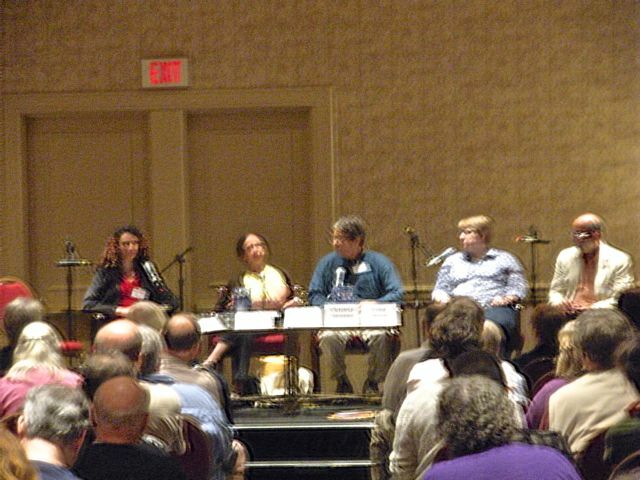 The Shirley Jackson Awards Ceremony – Nathan Ballingrud, Matthew Cheney, Michael Cisco, F. Brett Cox, Ellen Datlow, Sarah Hyman DeWitt, Elizabeth Hand, Jack Haringa, Caitlín R. Kiernan (leader), John Langan, Sarah Langan, Kelly Link, Kit Reed, Peter Straub (moderator), Paul Tremblay, Genevieve Valentine, Jeff VanderMeer, Gary K. Wolfe. In recognition of the legacy of Shirley Jackson’s writing, and with permission of the author’s estate, the Shirley Jackson Awards have been established for outstanding achievement in the literature of psychological suspense, horror, and the dark fantastic. Jackson (1916–1965) wrote classic novels such as The Haunting of Hill House and We Have Always Lived in the Castle, as well as one of the most famous short stories in the English language, “The Lottery.” Her work continues to be a major influence on writers of every kind of fiction, from the most traditional genre offerings to the most innovative literary work. The awards given in her name have been voted upon by a jury of professional writers, editors, critics, and academics, with input from a Board of Advisors, for the best work published in the calendar year of 2011 in the following categories: Novel, Novella, Novelette, Short Story, Single-Author Collection, and Edited Anthology. The winners have been announced so I have no issues letting you in on the celebration! Everyone is up and about. Leah and I are departing shortly for our brunch with Marty Halpern. 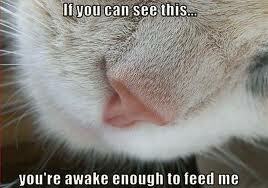 Damn cats wanted to be fed…I’m up! The 26th Kirk Poland Memorial Bad Prose Competition. “Twenty two million miles east of the planet,” our intrepid contestants of Yves “Nostradamus predicted his downfall” Meynard, Mike “Kickstarter Campaign for Clockwork Phoenix 4: An Original Anthology” Allen and Rose “I won’t spoil the fact that Rose Wins this Year” Fox joined the audience in a five round bad writing guessing game where by multiple PUBLISHED entries are finished by our ‘Martian warriors in heels.” We in the audience then try to guess which passage read by the panelists is the ‘real’ conclusion. Scott Edelman just stood there. It was his best defense. The 26th Kirk Poland Memorial Bad Prose Competition. More later! 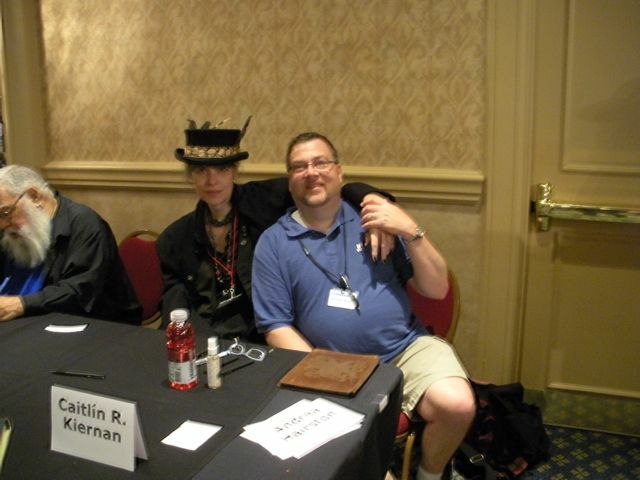 On the hunt for autographs and some photos, I spent the 3:00 hour with the stunning Caitlín R. Kiernan (autograph line and I asked her partner Kathryn, a talented photographer in her own right, to snap a shot of the two of us. Another photo and autograph with Peter Dubé, and the hour was complete. The City and the Strange. Leah Bobet, Amanda Downum, Lila Garrott (leader), Stacy Hill, Ellen Kushner, Howard Waldrop. In The Death and Life of Great American Cities, Jane Jacobs writes, “By its nature, the metropolis provides what otherwise could be given only by traveling; namely, the strange.” N.K. Jemisin’s Inheritance trilogy demonstrates that epic-feeling fantasy can still take place entirely within the confines of a single city. Fictional metropolises such as Jeff VanderMeer’s Ambergris, China Miéville’s New Crobuzon, and Catherynne M. Valente’s Palimpsest are entire worlds in themselves, and the fantasy cities of Lankmar and Ankh-Morkpork shine as centers of intrigue and adventure. In what other works, and other ways, can cities be stand-ins for the lengthy traveling quest of Tolkienesque fantasy? The Autopsy, Postmortem Changes, and Decomposition: A Primer for Writers. Laura Knight. What happens after we die? Despite the incredible surge in popularity of forensic science in popular media, many myths and misunderstandings continue to surround the autopsy, and postmortem changes like rigor mortis and subsequent decomposition are often misrepresented. Further, medical examiners and coroners have often been depicted as insensitive and crude, eating a sandwich in one hand while wielding a bloody scalpel in the other. 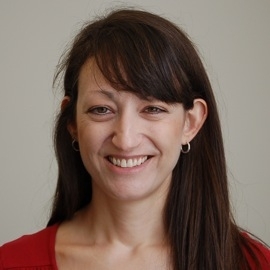 Dr. Laura Knight, a forensic pathologist and medical examiner, will present actual autopsy photographs, along with a non-sensational narrative description of the autopsy process and a detailed explanation of the changes to the body after death. 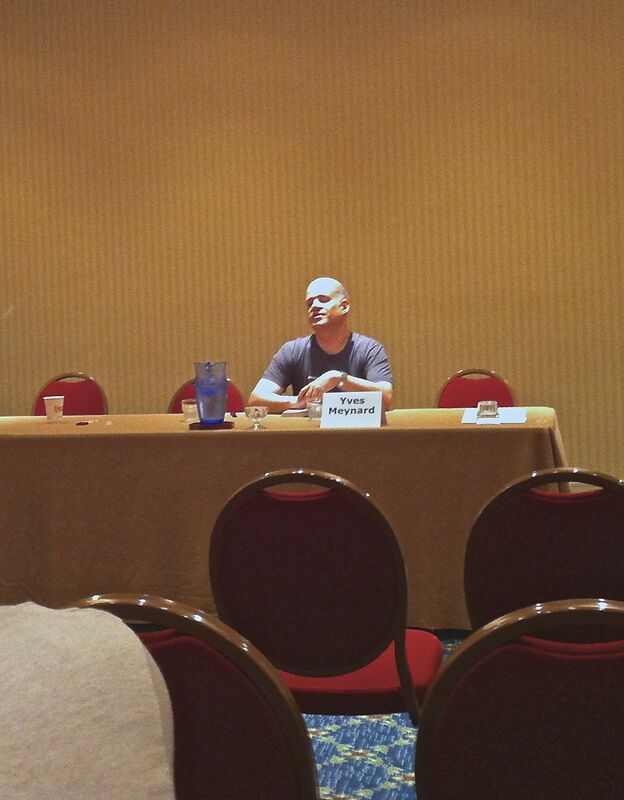 I will make no excuses for this panel…as I am a CSI and ID TV addict. 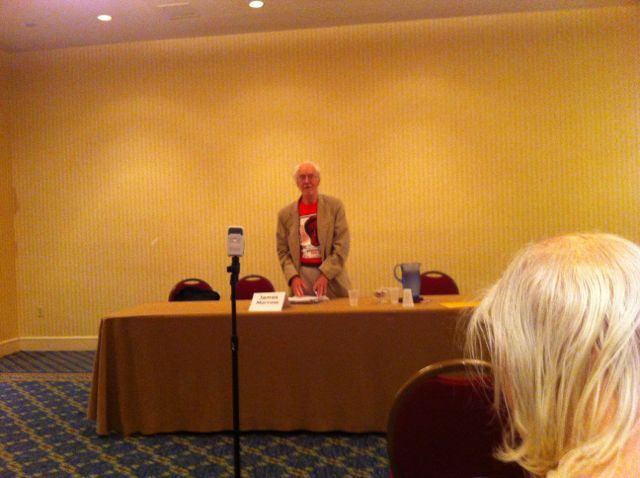 Critical to some upcoming points a two of my books, the fascinating Dr. Knight gave one of the most informative panel to date. Took LOADS of notes, and now I can stop trying to get that interview with the Boston M. E. office…. The Works of Caitlín R. Kiernan. Elizabeth Bear (leader), Gemma Files, John Langan, Sonya Taaffe. Since blazing onto the speculative fiction scene with the story “Persephone” in 1995 and the novel Silk in 1998, Caitlín R. Kiernan has consistently pushed the boundaries of the fantastic, often refusing to be classified and always delighting in transgression. Her work encompasses elements of science fiction, fantasy, horror, mystery, and erotica, to name just a few; she writes short and long fiction, comics and graphic novels, poetry, and song lyrics with equal facility. This panel will attempt an overview of her spectacularly diverse career. Pointed Experiments in Indeterminacy. Michael Cisco (leader), Peter Dubé, Caitlín R. Kiernan, Peter Straub, Sonya Taaffe. “Pointed experiments in the manipulation of point of view” is how Gary Wolfe and Amelia Beamer have described several works by Peter Straub; they are “metatextual and metafictional” experiments that lead to the conclusion that “the indeterminate nature of reality is a central inquiry in these books.” We can’t help but notice that this also closely describes several of Caitlín R. Kiernan’s works, notably her novels The Red Tree and The Drowning Girl: A Memoir, and her short story “Tidal Forces.” Our panelists discuss the ways writers use point of view to interrogate the nature of reality, and their reasons for doing so. This panel was the indicator, quite frankly, of how good the late night “meet the Pros(e) shindig went. 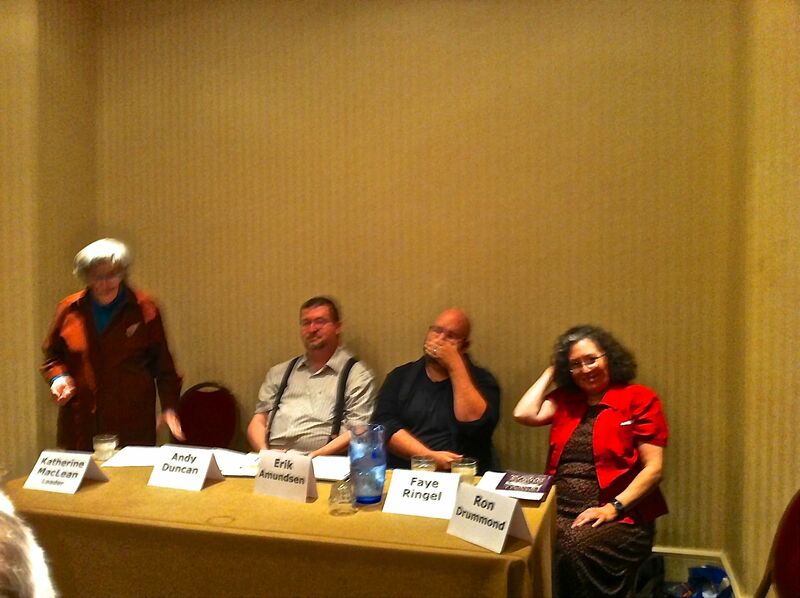 There were a few hangovers, and the panel started slow. 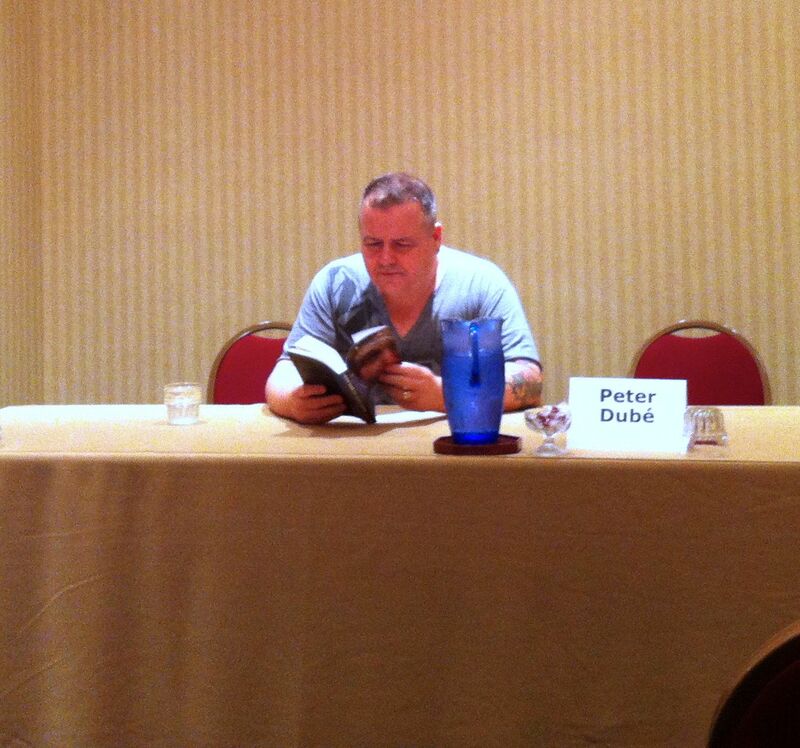 But The “Two Peters” (Straub and Dubé) pulled it out nicely. Great conversation surrounding both Straub’s stories and especially Kiernan’s The Red Tree. After making my beautiful partner and the fabulous Ms. Petersen a hot breakfast, we climb into the hybrid realizing we are running a bit late. Can we make the 10 AM Start? What a long, wonderful day! 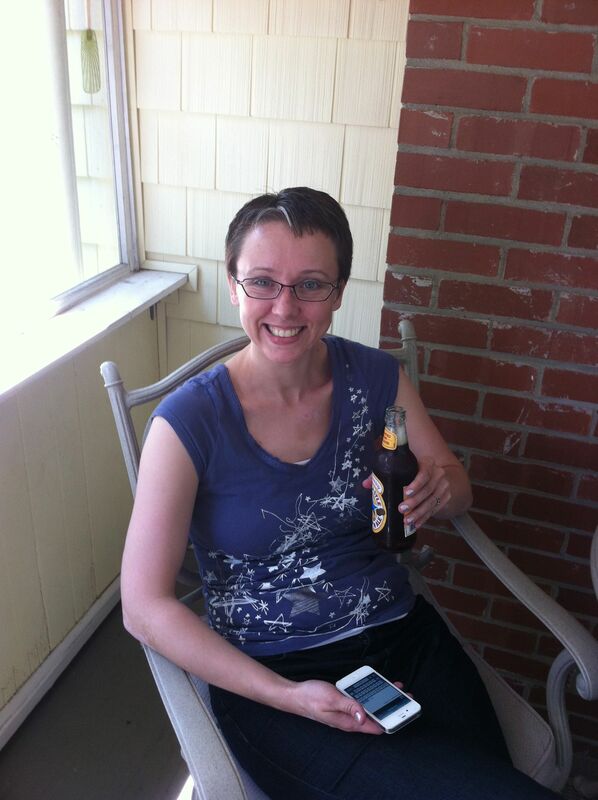 Tired, but happy—Leah and I head back to the house for a rest as we know Saturday will be even longer. 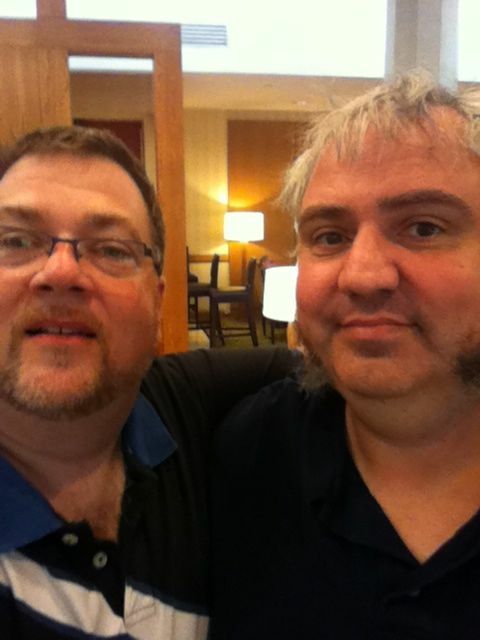 Spent the next couple of hours with editor Marty Halpern, a dear friend who I met at my first ever ReaderCON. He signed my copy of the anthology he edited (Is Anybody Out There?) and we discussed my Arcana Chronicles series in depth. I’d sent him a copy of The Prodigal’s Foole some months back and he’d sent me a lovely note just before the con. He loved the story and the concept, but had a few mechanical notes for me. We are going to work together in the future and I’m excited to say he has agreed to take me on as a client! 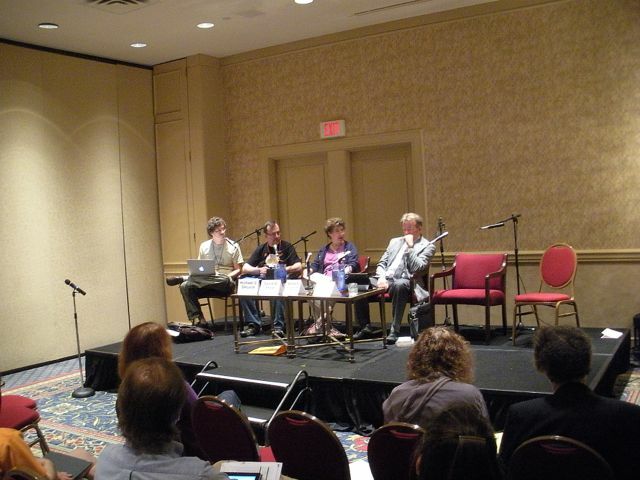 Podcasting for the Speculative Fiction Author; Or, Will the Revolution Be Recorded? Mike Allen, C.S.E. 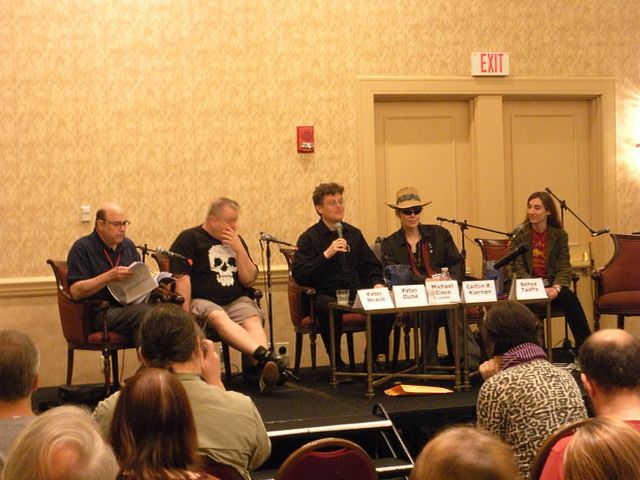 Cooney, Jim Freund, Alexander Jablokov, Alison Sinclair, Gregory Wilson (leader). 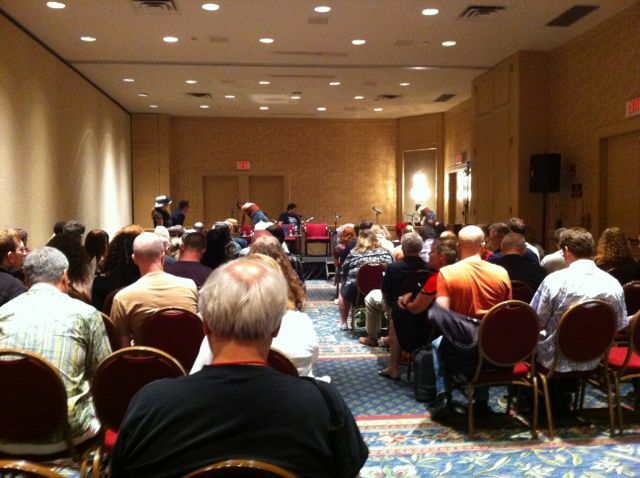 Building on last year’s talk at Readercon about promotion for the speculative fiction author and drawing from an upcoming SFWA Bulletin article, Gregory A. Wilson and discussants will focus on the pros and pitfalls of podcasting for fantasy and science fiction authors, looking at some examples of successful podcasts in the field, different types for different purposes, and the basics of getting started with podcasting. Spent time speaking with both Greg and Mike afterwards. We spoke about the concept of The Word Count and with a promise to give my show a listen, I turned to run into none other than the guest of honor herself, Caitlín R. Kiernan. We chatted for a few moments—she was all smiles and grace but said she was exhausted. You couldn’t tell by looking, of course, but she is one of my favorites, and she promised to sign Silk for me tomorrow. A panel I was looking very much forward to: Sherlock Holmes, Now and Forever. Ellen Asher, Michael Dirda (leader), Victoria Janssen, Fred Lerner, Veronica Schanoes. Sherlock Holmes is everywhere right now: in TV series like House, BBC’s Sherlock, and the upcoming Elementary; in the Robert Downey Jr. movies; and in books and stories being written about Holmes and his creator, Sir Arthur Conan Doyle. What accounts for the endless appeal of this character? Are we ever going to get tired of brilliant and slightly mad detectives? Or is it all really about Watson, as suggested by our collective urge to keep telling and retelling Holmes’s stories? From the original novels, through the multiple interpretations of the Homes and Watson characters (Inclusive of the wonderful BBC series Sherlock and the upcoming US show Elementary), a discussion of how Watson has transformed over the years, while the Holmes character remains very recognizable. Brilliant stuff, and as Michel is a member of the Baker Street Irregulars, the panel was filled with many different ways of looking at the Conan Doyle stories of intencse friendship between two iconic charaters. Saying a quick goodbye to Peter and Leah, I sprinted upstairs to the concierge level to attend my now traditional Kaffeeklatsch with old friend and mentor Jim Morrow. 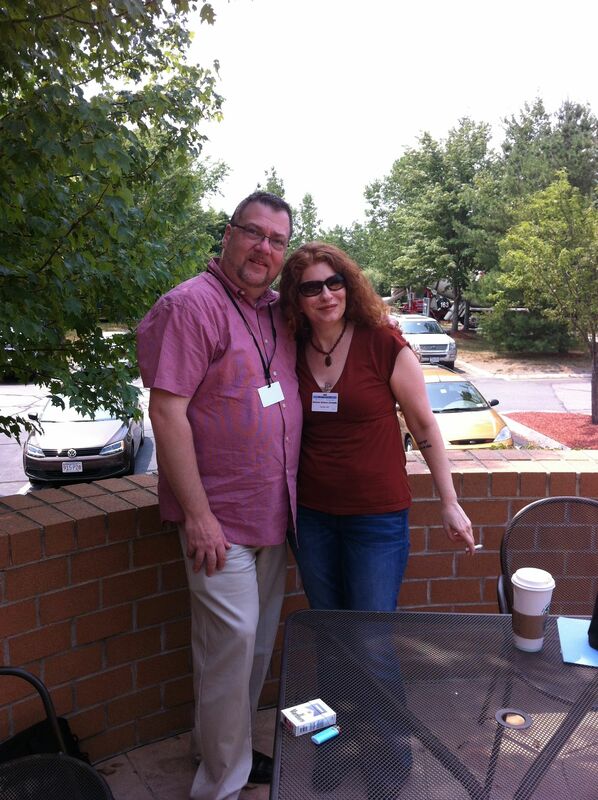 Along with Jim, I met the delightful Toronto writer Leah Bobet. The hour flew by as those in the lounge herd about Jim and Leah’s latest, and had a roundtable discussion about politics, urban gardening and the Penn State scandle (Jim lives in State College, PA and teaches at the University). Leah and I decided to grab some lunch in the local pub and were delighted to be joined by Peter Halasz, the gentleman who organized the Ad Astra con (where Leah’s book, Fighting Gravity, was released and who is organizing this years World Fantasy Con in Toronto this November. 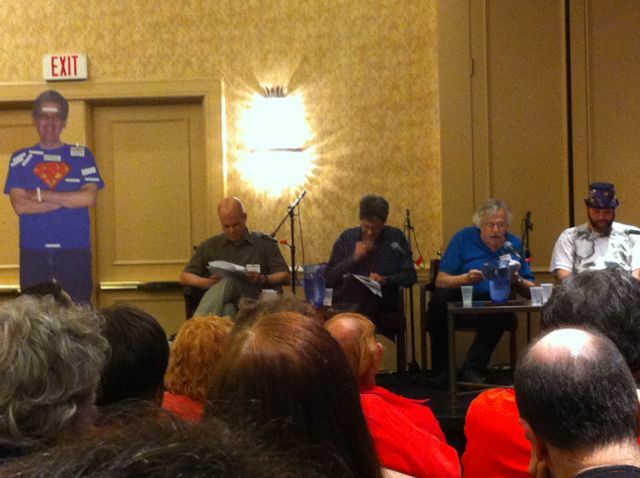 Charming to the last bite, we enjoyed stories from both Ad Astra and the trials of the upcoming WFC. Had to attend the marvelously titled Om Nom Nom de Plume. 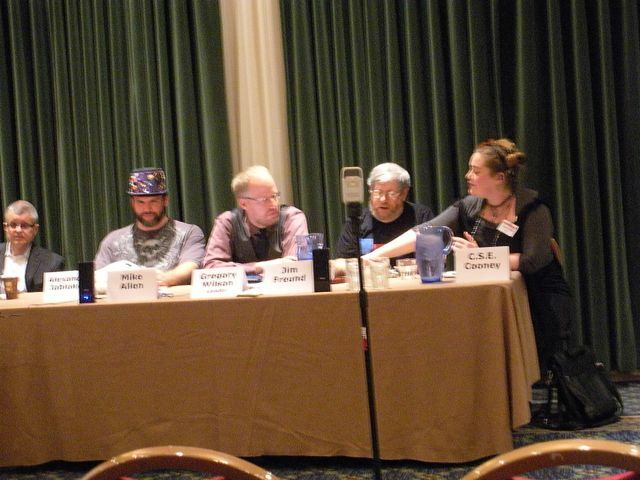 This panel included Daniel Abraham (leader), Francesca Forrest, Ty Franck, David G. Hartwell, and Shawna McCarthy. The reasons a writer might take a pen name are well known. Less examined are how the use of a pseudonym affects what they write and how they write it, and how readers read it. Our panelists discuss both readerly and writerly approaches to pseudonymous work when the name behind the ‘nym is public (as with Seanan McGuire/Mira Grant, or Daniel Abraham/M.L.N. Hanover/half of James S. A. Corey) or when an author is publicly pseudonymous but no one knows who’s behind the curtain (as with K.J. Parker). 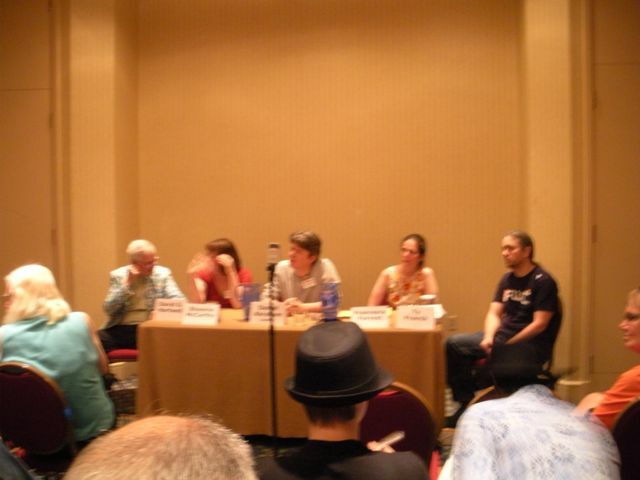 This panel was rather depressing as the kick-off discussion was around the tragedy of author James Tiptree (real name Alice Sheldon) who, once the nom de plume was discovered, began to writer darker and darker material until she eventually killed her husband and herself. Speculation is that the discovery of her “James Triptee” pen name lead to the spiral culmination in her and her husbands deaths in 1987. Sneaking out for a quick smoke, I run into author Damien W. Grintalis where we posed for a quick picture before heading into the next panel. 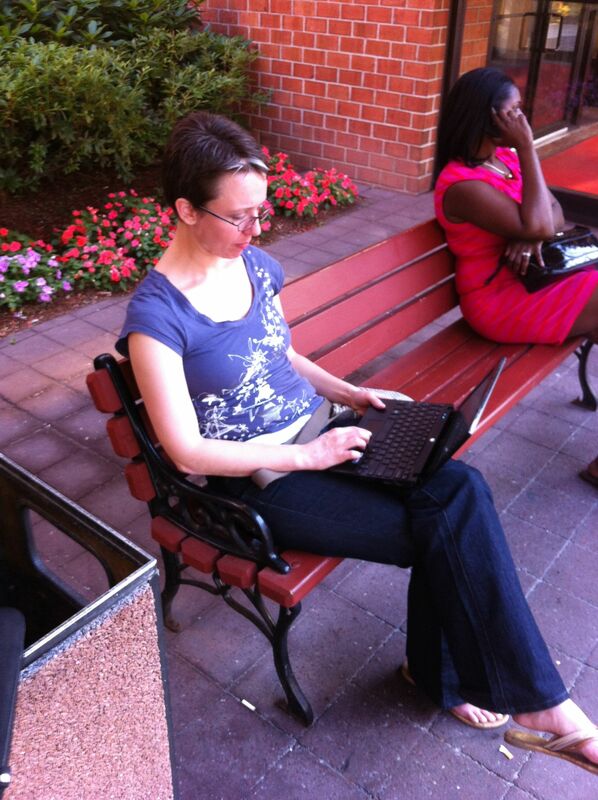 Writing for Electronic Devices. Michael J. DeLuca, James Patrick Kelly, Barbara Krasnoff (leader), David G. Shaw. How does the experience of reading speculative fiction on the Kindle, the iPad, and other e-readers differ from reading a codex? What changes in the literature itself might we see as authors write stories and novels intended to be read on electronic devices? Will the ability to link across pages and chapters (as first seen in Geoff Ryman’s pioneering 253) change how plots are developed, or will they act more as memory aids? Our panelists speculate about this unevenly distributed but inevitable future. 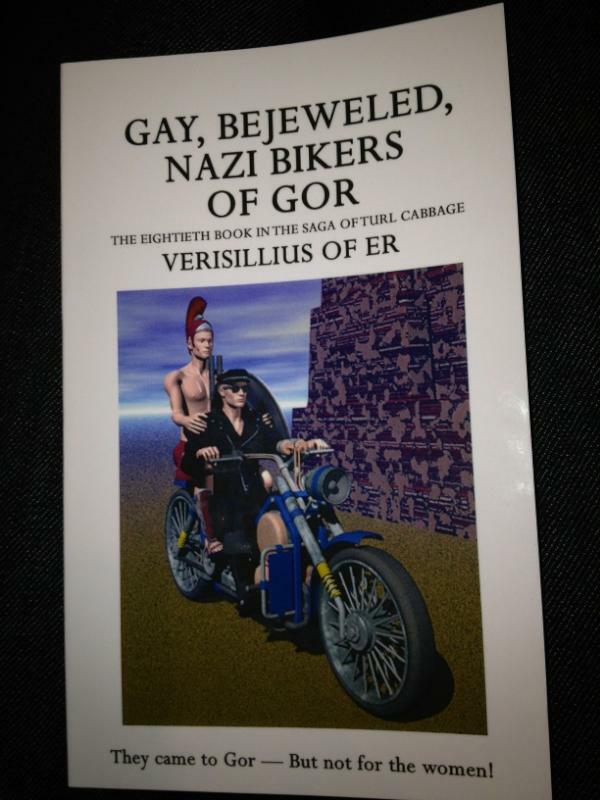 A little annoyed that I never got to ask my question about the potential return of the “nickel serials” as I call them – I’ve been thinking of releasing my upcoming SciFi book a chapter at a time and I really wanted to get a little feedback on the concept of doing it as a serialization/subscription publication. Subversion Through Friendliness. 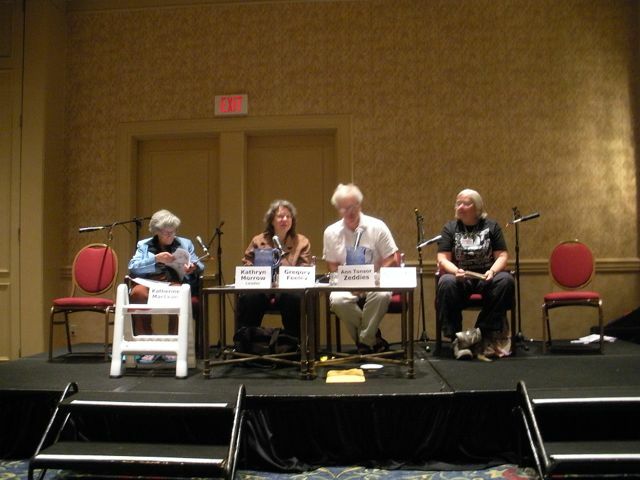 Glenn Grant, Victoria Janssen (leader), Toni L.P. Kelner, Alison Sinclair, Ruth Sternglantz. In a 2011 review of Vonda N. McIntyre’s classic Dreamsnake, Ursula K. Le Guin quotes Moe Bowstern’s slogan “Subversion Through Friendliness” and adds, “Subversion through terror, shock, pain is easy—instant gratification, as it were. Subversion through friendliness is paradoxical, slow-acting, and durable. And sneaky.” – And honest discussion about some of the more subtle ways to subvert an idea or a movement (for example) and what happens when the subversion is done by the protagonist. 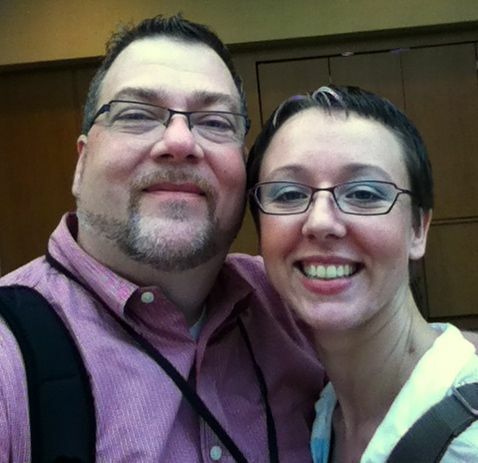 Leah and I arrive at the Burlington Marriot for the first full day of the con. 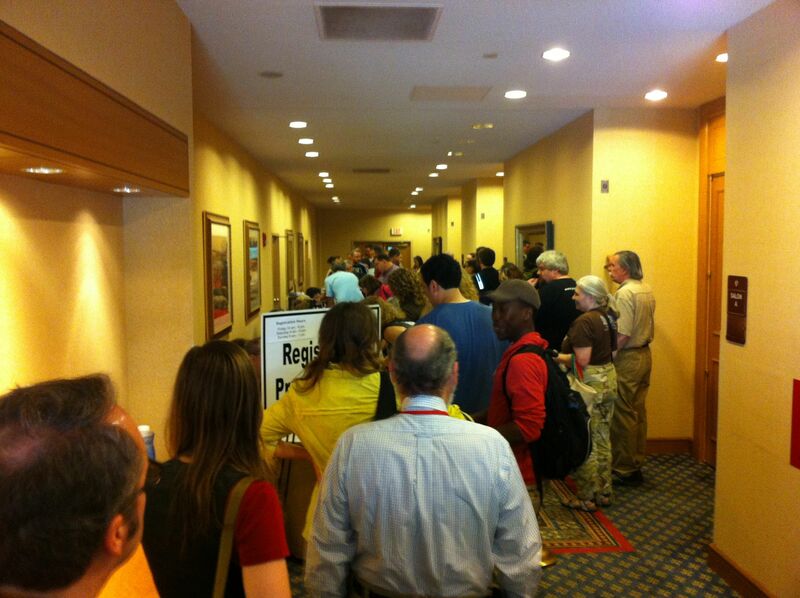 We register, run into the wonderful Glenn Skinner and Peter Dubé (who confides in us that he’s sneaking out for a few hours to visit Salem, MA) and wander the floor for a bit. 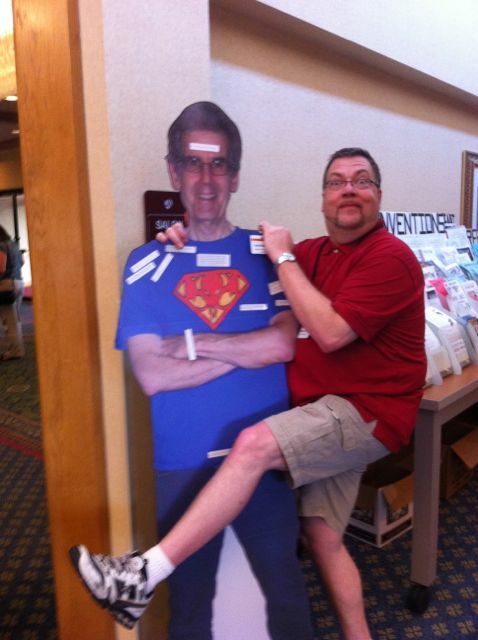 I am disappointed to find out that Scott Edelman will be missing his first ReaderCON ever. 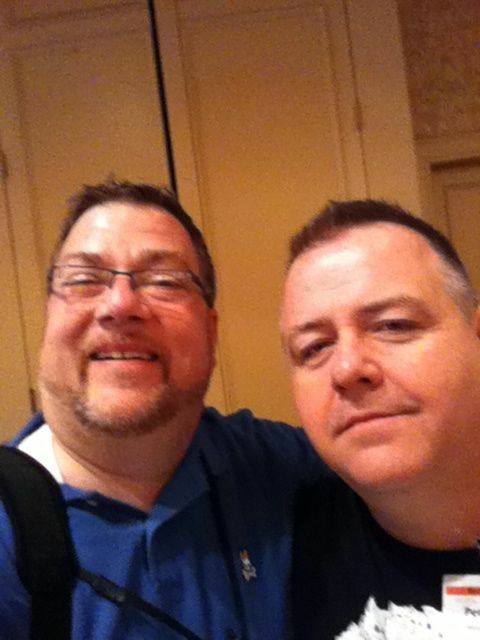 In my first con, I famously asked him to take a photo of myself and author Allen Steele (not realizing until later that it was, in fact, Edelman). We had a laugh about that. 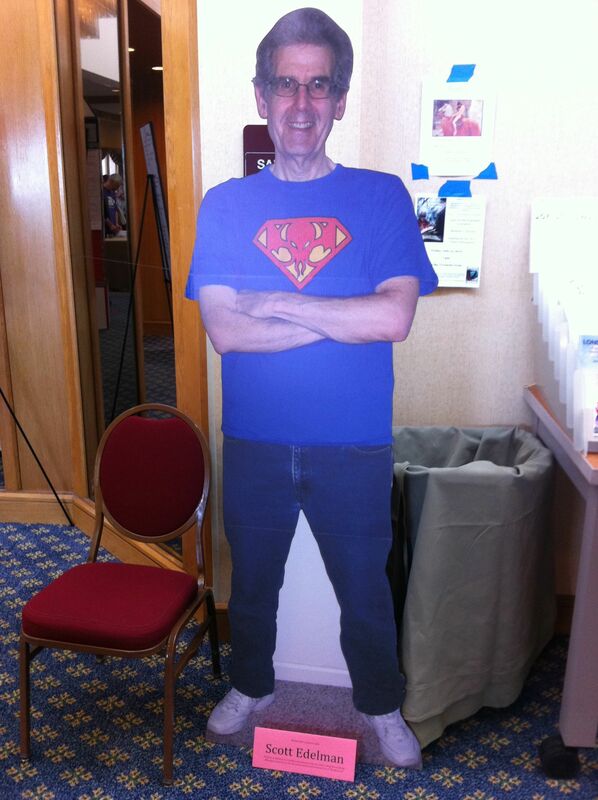 But my disappointment turned to laughter when I watched an effigy of Scott placed in the lobby. 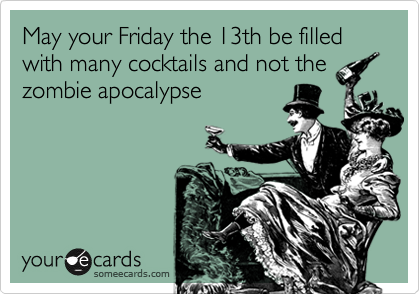 I just realized it’s “Friday the Thirteenth.” What better place for riding out a superstitious day then at a SciFi/Fantasy Convention? 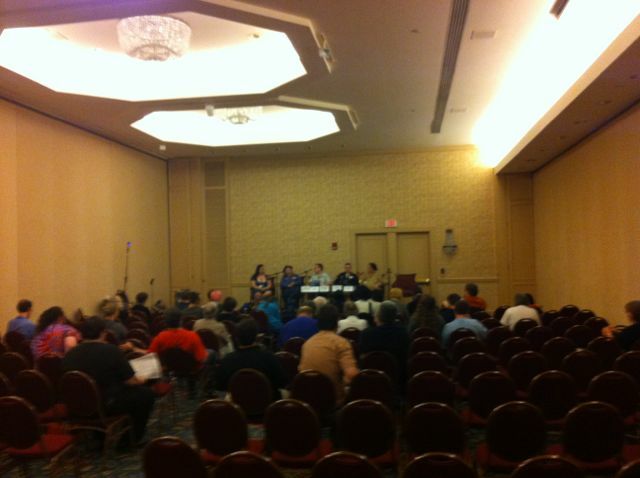 Last evening, ReaderCON kicked of with the traditional “Open Programming” evening. A few hours of panels and readings open to the public, no registration required. For the last few years I’ve had to work and wasn’t able to attend the “pre-game” evening. This year I definitely wanted to make an exception because two writers I respect and whose company I have enjoyed for the last two ‘cons were doing readings. 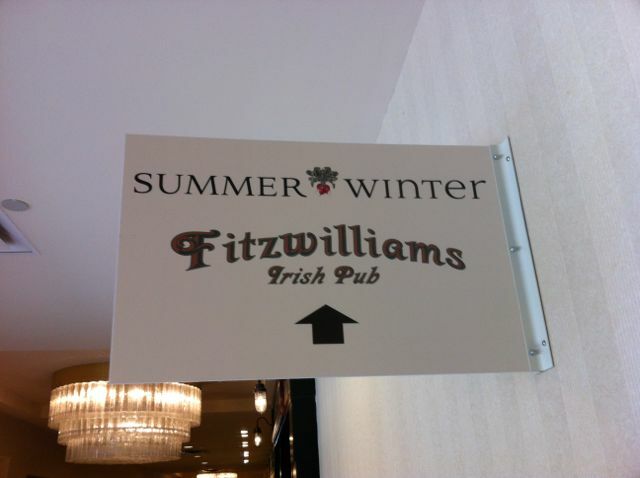 I picked up author Leah Petersen from Logan airport earlier in the day, and after a lunch of gyros and a pint or two, we braved Boston rush hour traffic and made our way to the Burlington Marriott, the traditional locale for ReaderCON. Eric Van, and a few other familiar faces. After an entertaining visit by the fire department, we ran into Peter Dubé – The host of the author reading we would be attending first. 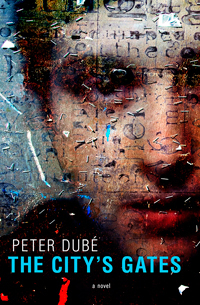 Peter Dubé read from the novel The City’s Gates.– Peter is a dynamic reader who drew us into his latest novel about a mystery surrounding strange events happening in the city of Montreal prior to a major economic summit. Told from the point of view of one of the investigators via a series of diary entries and official reports. Brilliant stuff and I must remember to pick up a copy when the bookshop opens on Friday. 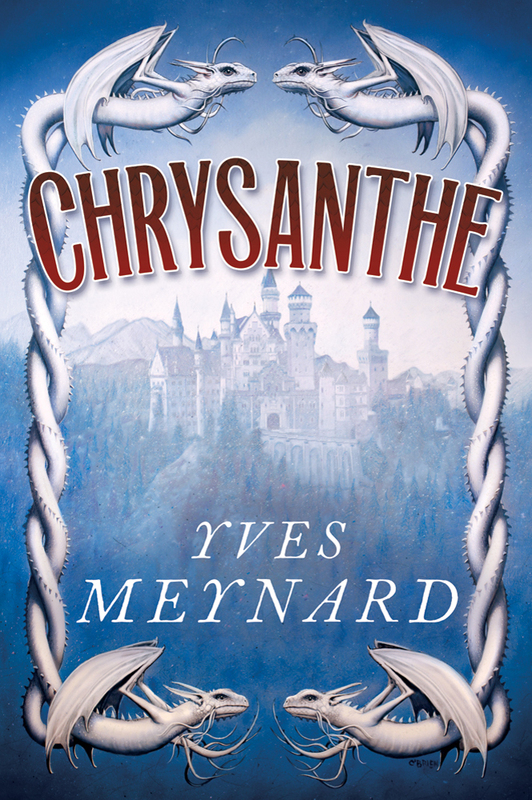 Yves Meynard read from his new fantasy novel, Chrysanthe. – Yves was soft spoken, yet as passionate as Peter had been. He chose a scene from the beginning of his latest, Chysanthe, that showcased his fantastical writing style. Might pick this one up too. 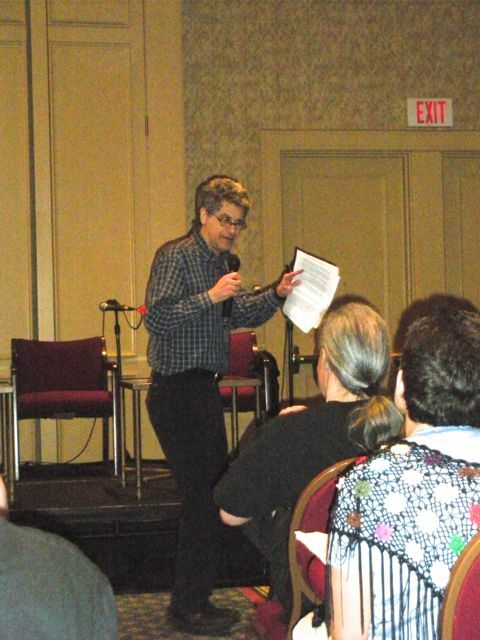 Audience members discuss events of supernatural import that we ordinarily keep locked in the closet: luck, coincidences, things that go bump in the night, telepathy and precognition, visions and dreams. Many people have had Experiences, but no one wants to look like a nut. In this discussion, we’ll let loose and explore our personal experiences of the places where reality gets weird. I have to be honest; this panel wasn’t what I was expecting. I thought it would be more of a relating of paranormal experience to fantasy writing. In reality (ironic use of the word here), it was an audience participation sharing of strange experiences with the panel – and let me tell you some of the stories related were ‘out there.’ From a tale of seeing a large spider crawling up a young woman’s body three months before the actual incident, to UFOs and a dream that ending in a participant saying “I turned into something with blue talons and fought off some sort of demon,” this panel was…interesting. Well, I got some writing material anyway.